I was in 9th grade when I went to my school library one day, to pick a novel that I could read in the holidays, and that’s when I found “The Alchemist” written by Paulo Coelho (I had never heard about that author before). Since the book name and the cover attracted me at once, I picked it and brought it home. I finished reading that novel within 3 days. Yes! That’s how amazing the novel is. It makes you want to read more and more until you finally finish it. The theme of the novel is, “When you really aspire something in your life, the whole universe tries with you to achieve it”. The most beautiful thing about this novel is that it completely changed the way I see things. This novel proved to be more of a self-help for me than a book. So, I decided to find more novels written by Paulo Coelho and I found out that almost all of his novels have some inspiration in them. All of his novels have some life-changing lessons. 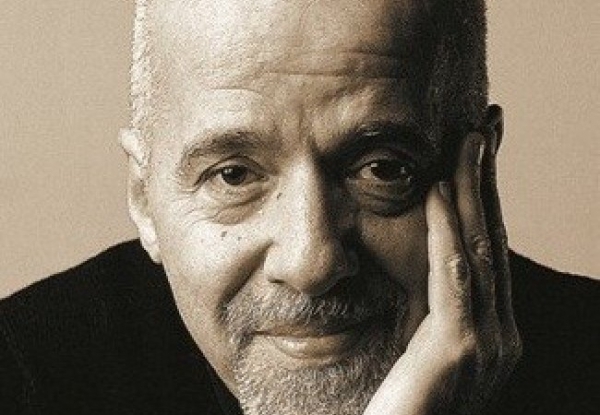 Paulo Coelho is a Brazilian novelist. He has inspired a lot of people by his novels. He has helped them discover what they are really capable of. Due to his unremarkable books, he has achieved many international awards and honors. I don’t just read novels to kill time, my purpose is to get a lesson out of them. So if you are a person and you haven’t yet explored yourself, you do not know what you are capable of yet, you will definitely find almost all of Paulo Coelho’s novels very helpful.